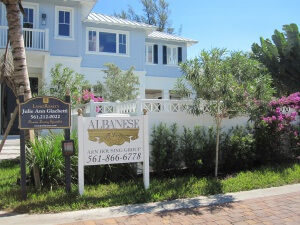 The Albanese & Sons luxury builders have built 5 unique homes in the new Ocean Breezes development in east Delray Beach. All of these special homes were sold to buyers interested in owning property with a Green Building Certification. 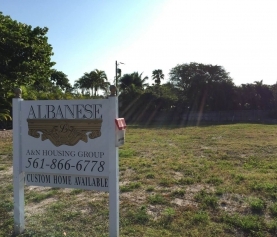 In keeping with the Albanese mission of creating beautiful homes for the future, these green certified homes have a prime location in Delray Beach. The interesting fact about these homes is that Albanese & Sons Builders achieved the Florida Green Building Certification on each project. 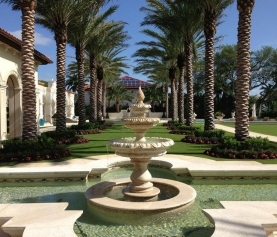 This certification is based upon clear and concise standards that have been developed by industry experts familiar with the unique environmental issues that must be addressed in Florida. In addition, the Florida Green Building Coalition (FGBC) regularly conducts training sessions for these programs, and carefully monitors policy compliance in the rating process. 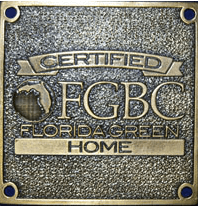 The FGBC Green Home Standard indicates the criteria by which a Florida home, new or existing, can be designated “green”. FGBC was conceived and founded in the belief that green building programs will be most successful if there are clear and meaningful principles on which “green” qualification and marketing are based. The FGBC is continually finding new and innovative ways to educate builders, developers, local governments, and consumers about how to achieve a healthier, more environmentally sustainable future. 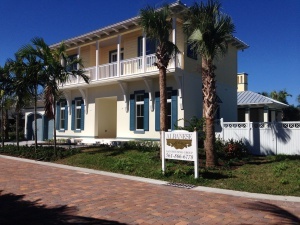 You can learn more about the Florida Green Building Certification at http://floridagreenbuilding.org/certification. By choosing to build green, the Albanese & Sons Builders reduce the burden on the environment and add value to your home through a voluntary Florida green home designation as administered by the Florida Green Building Coalition. They are committed to providing green, suitably designed homes that many new homeowners want. 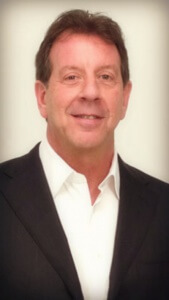 Combining the green technology with design Albanese & Sons have a unique market solution.